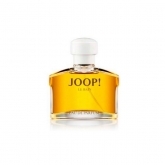 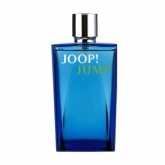 The German Wolfgang Joop launched his first womenswear collection in 1982 and his first menswear collection in 1985. 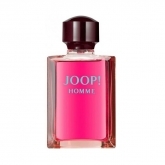 Years later he dedicated to the world of accessories designing shoes, jewelry and sunglasses. 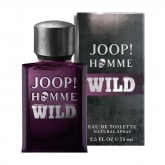 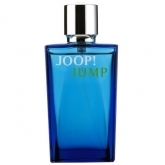 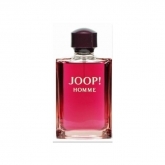 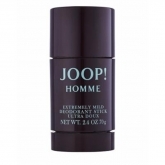 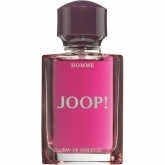 He also launched his fragance line, an area in which the designer has been very successful with perfumes such as Joop Femmen or Homme.